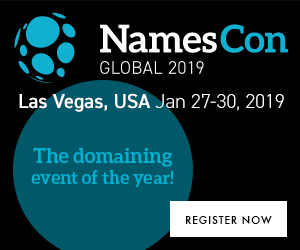 Escrow.com recognizes the domain name industry’s biggest players, revealing the 2019 Master of Domains Awards winners at NamesCon 2019 in Las Vegas. 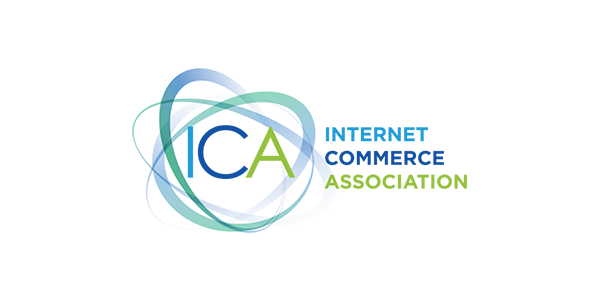 Escrow.com has revealed the winners of the 2019 Master of Domains Awards, which recognises the top names in the domains industry for the deals they’ve closed in the preceding year (2018). 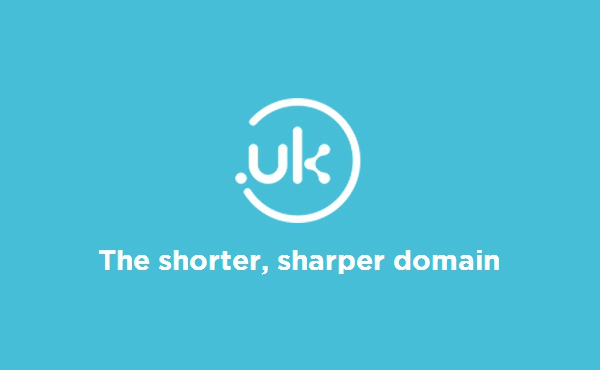 The 2019 Master of Domains winners represent the 10 highest-grossing individual domain name brokers in 2018. This year’s winners received their trophy and prize at the domaining industry’s premier event, NamesCon, on January 28, 2019. 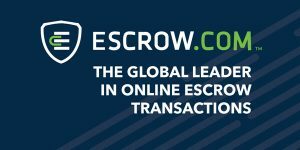 “Escrow.com has a unique insight into the global domain industry, having conducted over US$3 billion in domain name transactions, and we are pleased to recognise the past year’s top 10 brokers in the industry by total volume,” Escrow.com General Manager Jackson Elsegood said. Congrats to all of them!!! Well done! Well deserved. However, (unless I missed it) without the actual sales number in total, They mean nothing! Half an equation. Need the other half to evaluate. True, way too many NDA’s. No George Hong from Guta again this year. 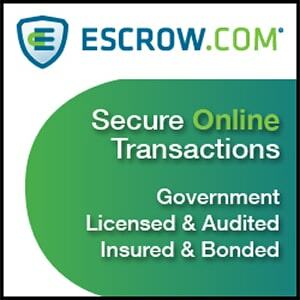 So there is no reason whatsoever to withhold this info whether it be Escrow.com or a domainer or anyone or company in the space. 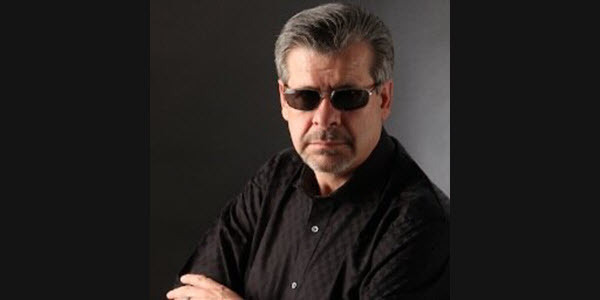 They can easily announce 16 sales inside a particular month and then a total without any issues or violations. So when folks don’t do that, I tend to take it with a grain of salt. Not with Escrow.com as these are all true and bona fide sales. Just would like some sub totals. And since it is annual it is even safer to release. But when others do it, I just wonder why? ?